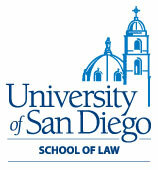 with a prominent national law firm. He also has significant business experience, having served as vice president and general counsel for Linspire, Inc., a developer of Linux-based operating system software and services (acquired by Xandros, Inc.), and Gizmo5 Technologies, Inc., a venture-backed Internet telephony company (acquired by Google Inc.). 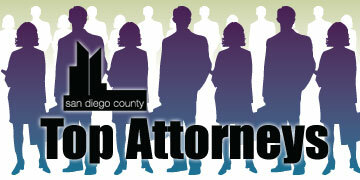 He is a member of the San Diego Venture Group, CONNECT and the American and San Diego County bar associations. Umansky is also a member of TechAmerica's San Diego Council Executive Committee, co-chair of its finance roundtable and past chair of its Emerging Growth Task Force.